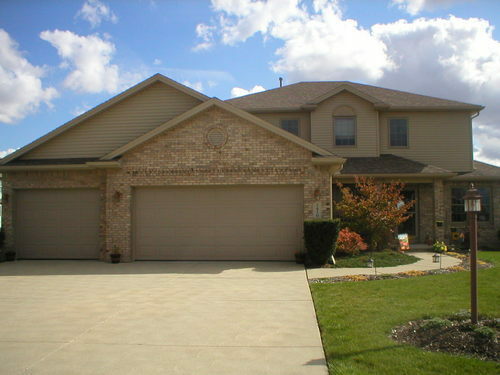 Perrysburg Beauty! 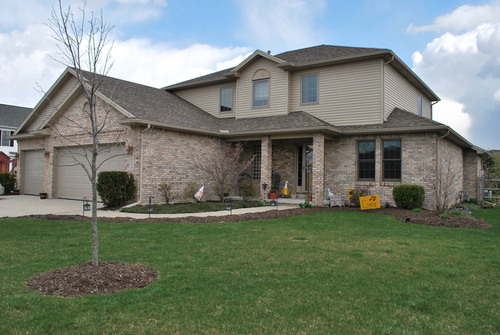 This brick beauty offers all the comforts of home as soon as you walk through the door. 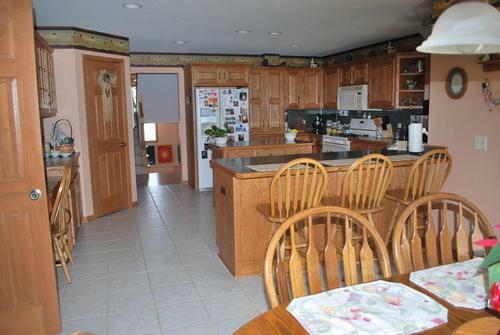 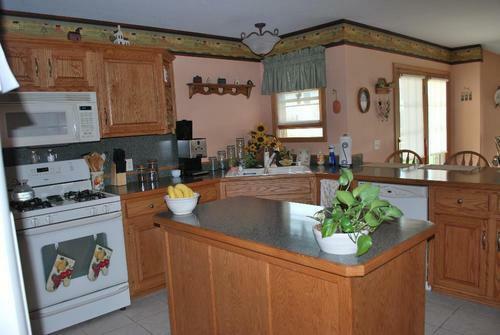 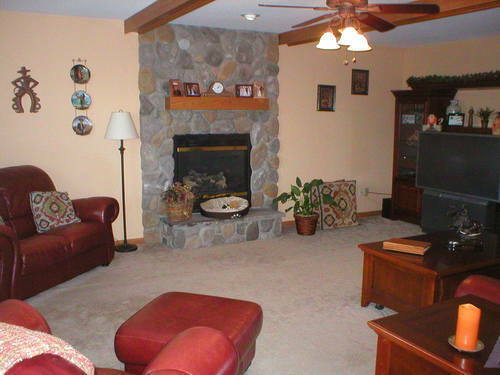 Extra large kitchen, beautiful family room with fireplace, formal living room and/or den, master bedroom and bath on the main level, incredible finished basement suite with it's own bedroom, living room, bath, and kitchenette. 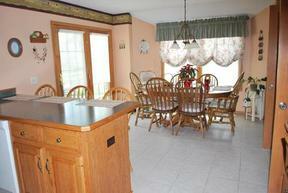 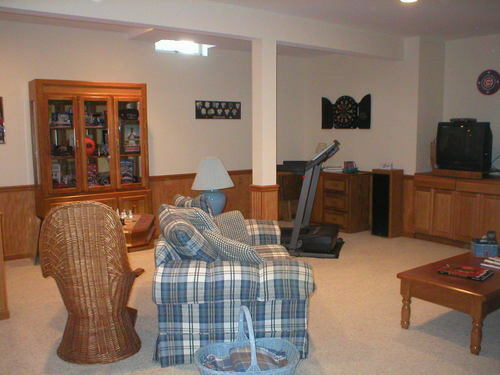 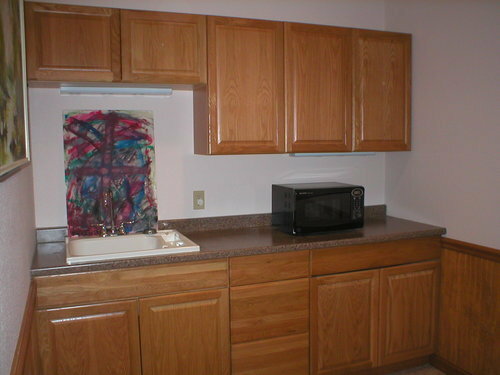 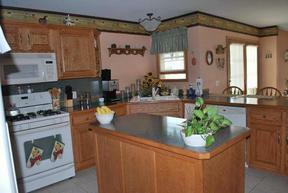 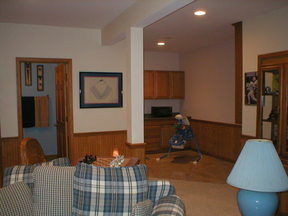 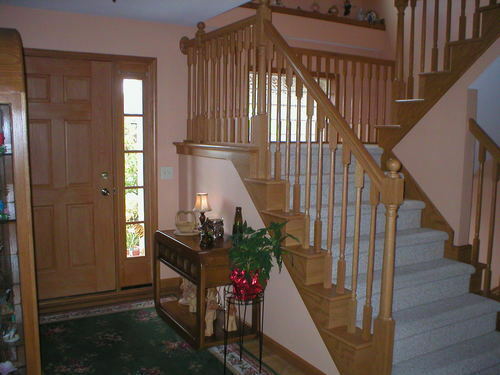 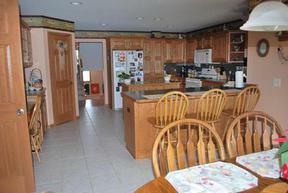 Sq Ft includes finished basement. 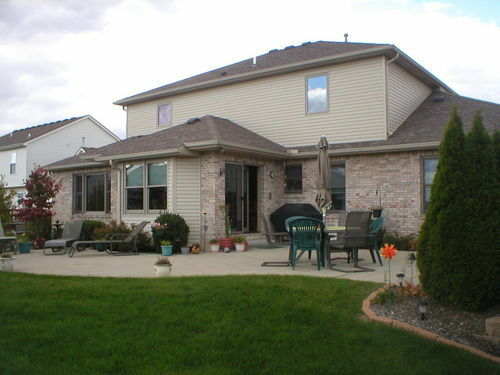 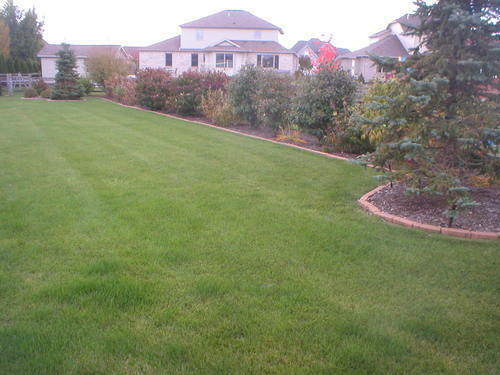 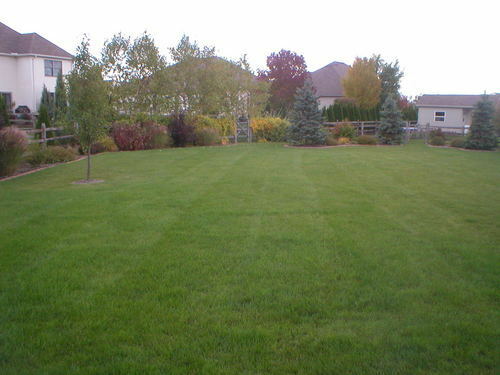 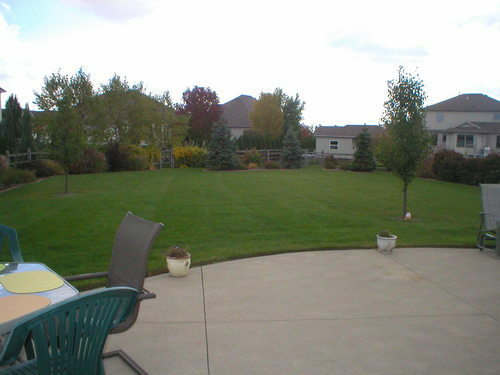 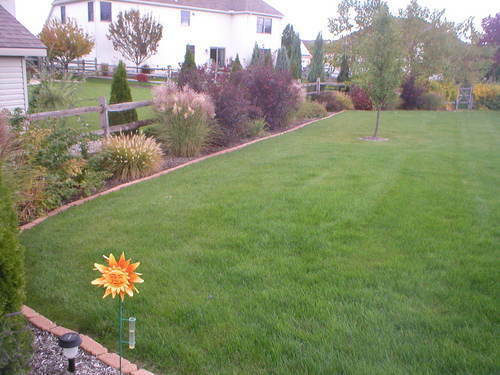 This home offers one of the largest lots in the subdivision as well with amazing landscape! call 1-888-824-9988 ext 1002 for a detailed description. !